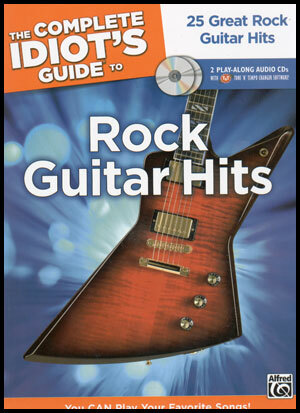 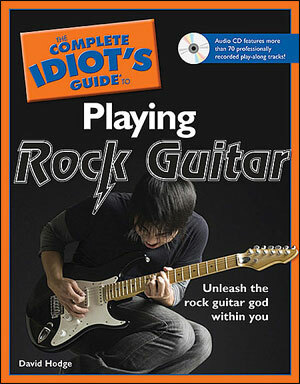 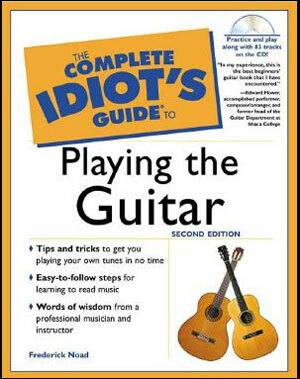 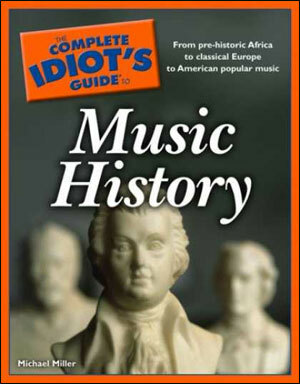 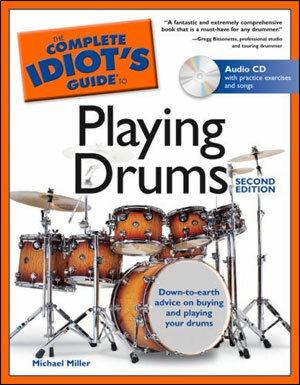 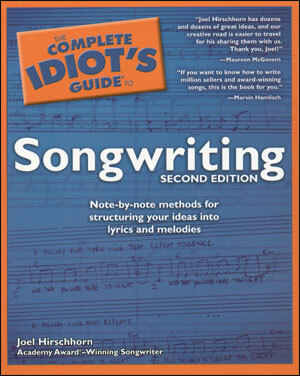 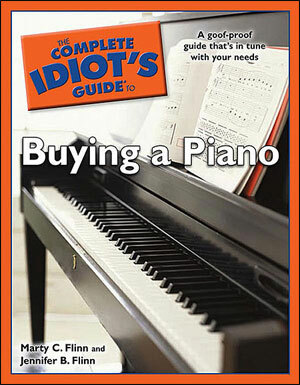 The Complete Idiot's Guide to Rock Guitar Hits teaches rock guitar the natural way—by having you play real rock guitar. 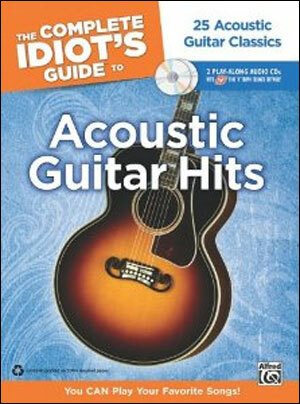 It’s like having a friend sit with you and show you all your favorite songs. 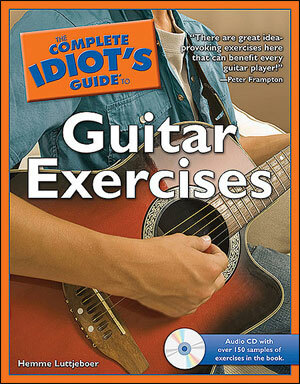 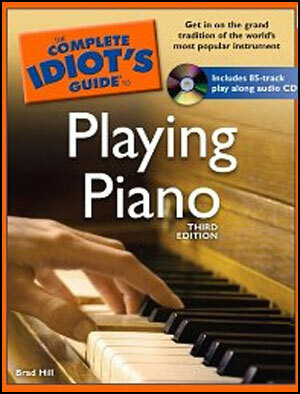 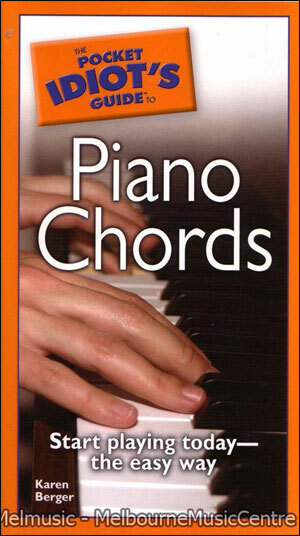 You'll learn to play 25 classic rock tunes. 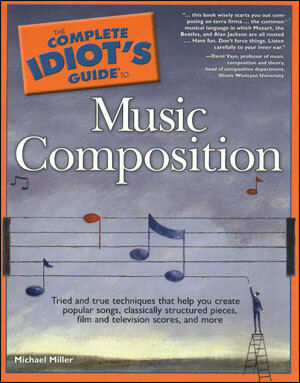 For each song you get lessons, tips, techniques, full music notation, TAB, and chord diagrams. 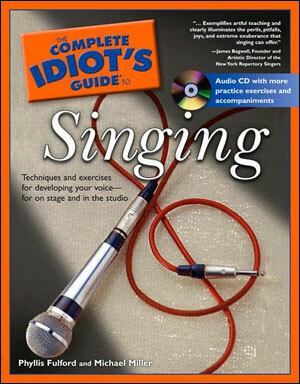 Plus, there are two CDs with full sound-alike demo tracks and our exclusive TNT software that lets you mute vocals or guitars, slow tracks down, and loop sections for practice. 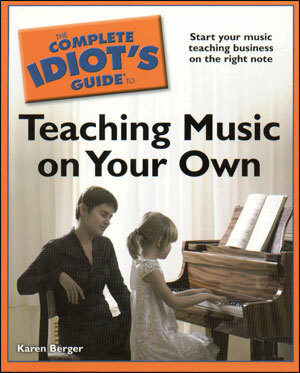 We even included a short refresher course on the basics of music theory.